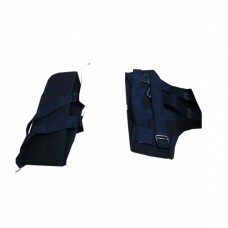 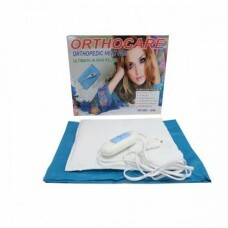 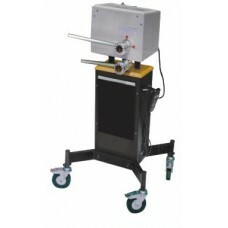 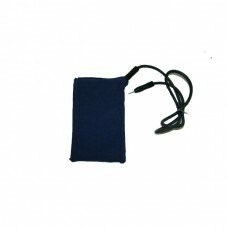 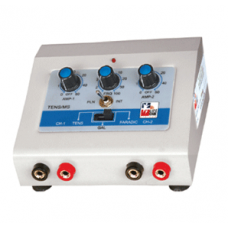 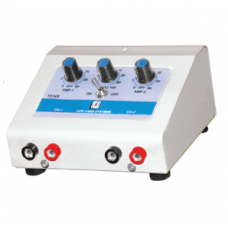 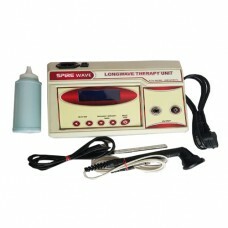 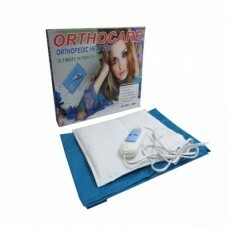 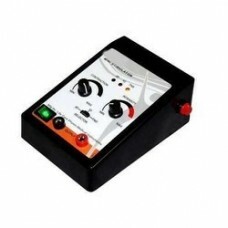 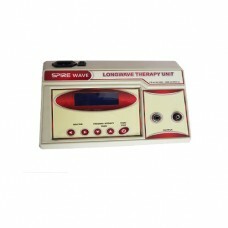 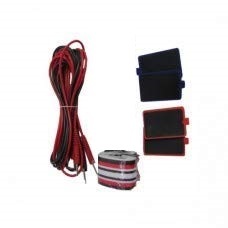 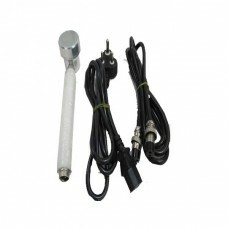 Leads & Pads of Physio Therapy Shortwave Diathermy with Cover (Thin Pin)Set Includes-Wires - 2pc..
Longwave Diathermy is a user friendly product and is easy to operate. 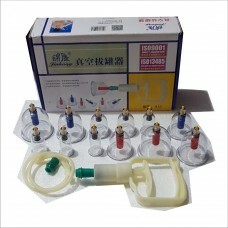 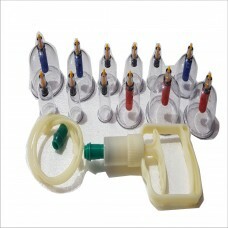 The device can also work smoot..
Manual Cupping Therapy Set with 12 pcs of cupFeatures Color: as shown in the pictures. 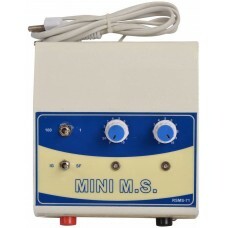 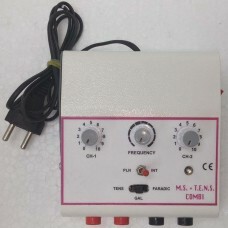 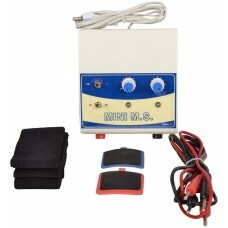 Mat..
mini muscle simulator(ms)Four Rectangular Electrodes (Large Size), One set Output CableTwo Large &am..
mini muscle simulator(ms)Digital , Main Input 200 ~ 230 VAC, 50 Hzsix Rectangular Electrodes (Large ..
Mini Muscle Stimulator (With Single Channel TENS ) , A Mini Portable muscle stimualtion unit that de..
Mini muscle stimulator with TensFEATURES :• Three Different type of currents with variable surge dur..
mini muscle simulator(ms)Luxury design, nice and elegant appearanceEasy and safe to operateWarranty:..
Motorized Pedo Cycle for Arm and Leg Exercise used in PhysiotherapyTraining with the eTrainer incorp.. 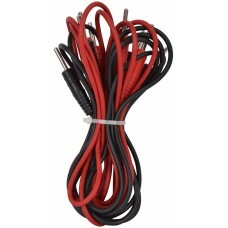 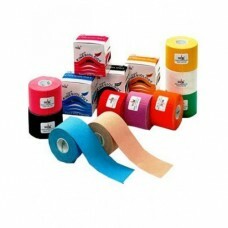 This product is a safe medical tape made of elastic, vented high-quality raw material anatomically &..
acco Kinesiology Tape (Korean)Set of 6PcsThis product is a safe medical tape made of elastic, vented..
12 Automatic Courses5 Special ModesWashable and Long-lasting Long-life PadsLCD Display85 mA Power Co..
Ped O Cycle (with Digital Display) an resistance control unit.Comfortable pedal straps to help hold .. 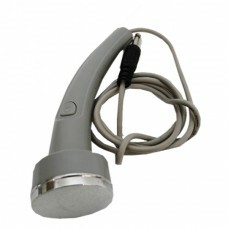 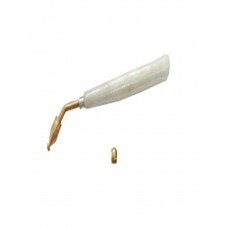 Pen electrode used in Muscle Stimulator for giving stimulations at small points. 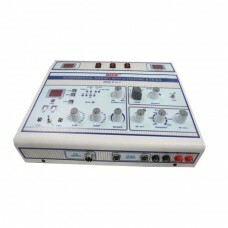 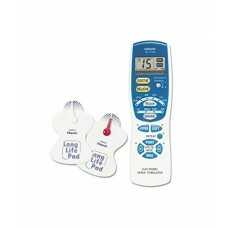 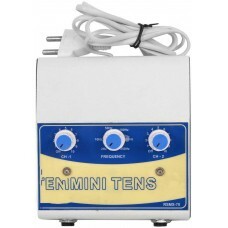 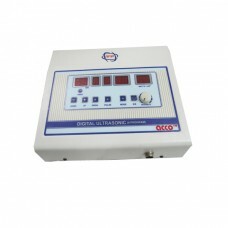 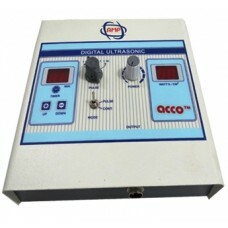 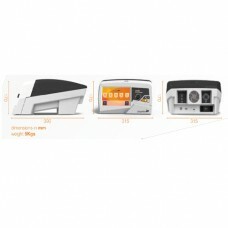 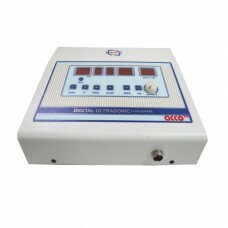 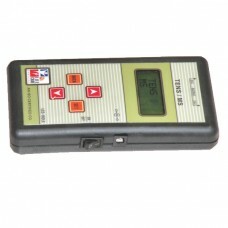 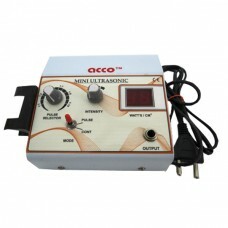 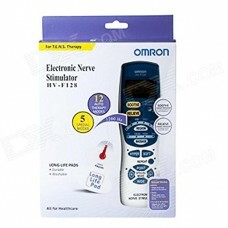 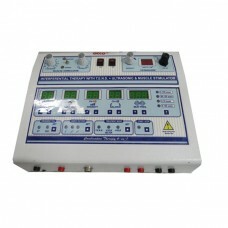 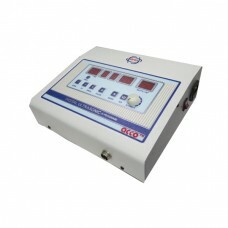 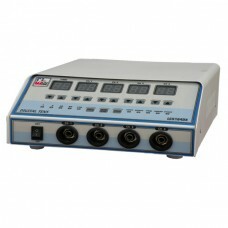 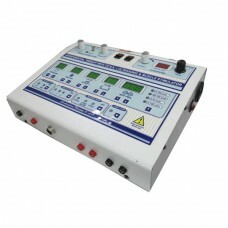 Usage:Clinical..
COMBO (IFT+TENS+US) Digital Combination therapy unit. 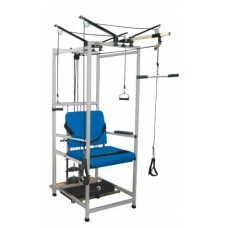 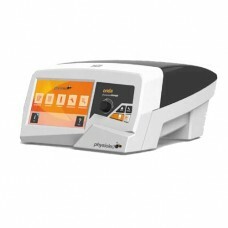 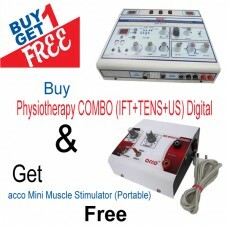 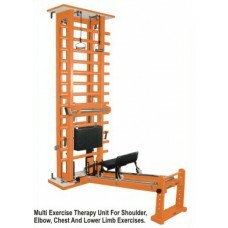 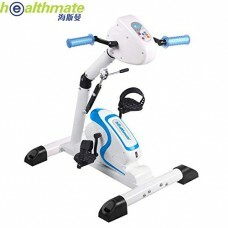 Combo of: Interferential therapy unit(IFT) Ten..
COMBO (IFT+MS+TENS+US) Digital is the combination Physiotherapy Electro therapy productIFT TECHNICAL..
Physiotherapy COMBO (IFT; TENS; MS; US) LCD COMBO(IFT+MS+TENS+US) LCD is the combination Physiothera..
Speciffically designed chair, which require little space and can be used in small therapy department..
All 16g tube constructed, 34 inch dia wheel revolve smoothly with C.I drum . 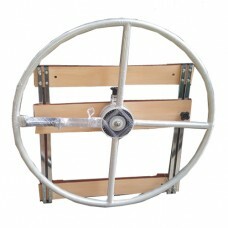 A 360 deg. 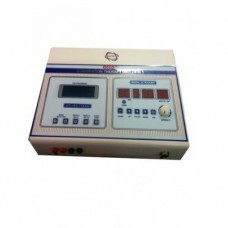 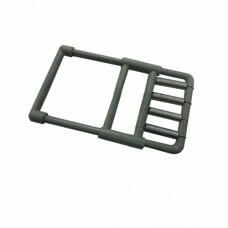 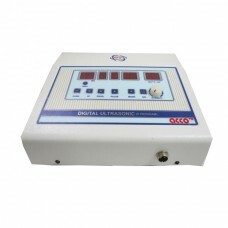 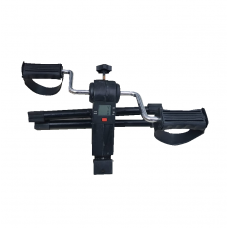 scale is pro..
acco Plastic Grip Exerciser used for Hand and Finger exercise in physiotherapy as a physical therapy..